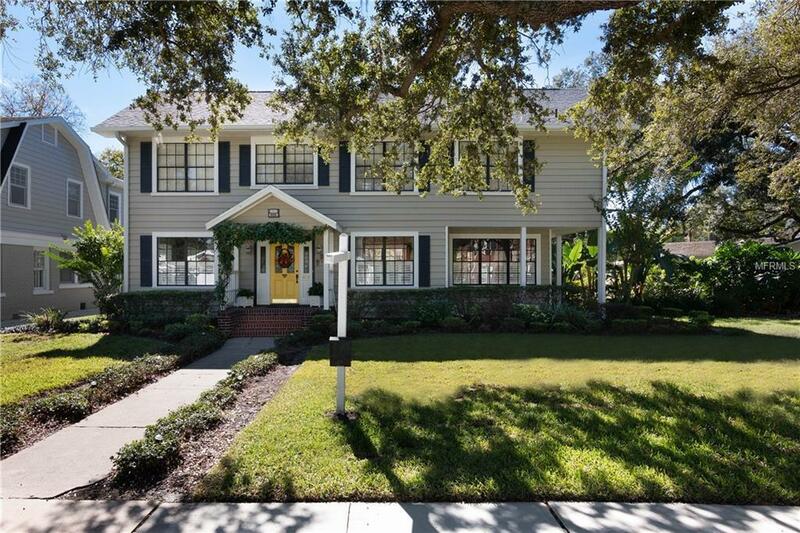 This stately Golf View Park home is nestled on an enormous lot (.4 of an acre) just steps to the beautiful brick streets in South Tampa, and is ideal for a family desiring access to the Roosevelt, Coleman and Plant School Districts. Room for 4th Bedroom to be added. The spacious and inviting foyer showcases a gorgeous center stairwell. Hardwood floors and detailed moldings are the types of finishes that you only find in a home with this type of character and charm. And, the home offers a well designed floor plan with abundant natural sunlight, formal areas, a cozy sun-room and a large family room which is open to the kitchen. Both the living and family rooms have wood burning fireplaces which adds to the overall ambiance and charm! 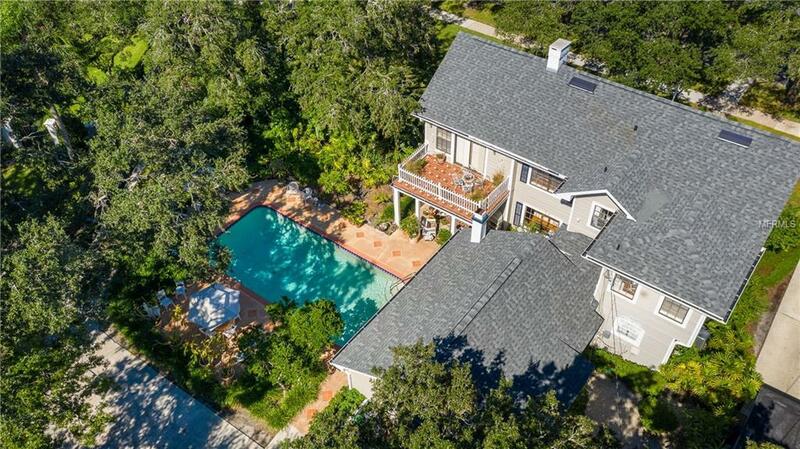 The family room opens onto the pool/patio, which is perfect for entertaining. The kitchen boasts a large breakfast area and is designed for easy family living. Downstairs office is perfect for those who work from home. Sliding doors line the family room and invite you out to a patio and extra-large back yard with pool. 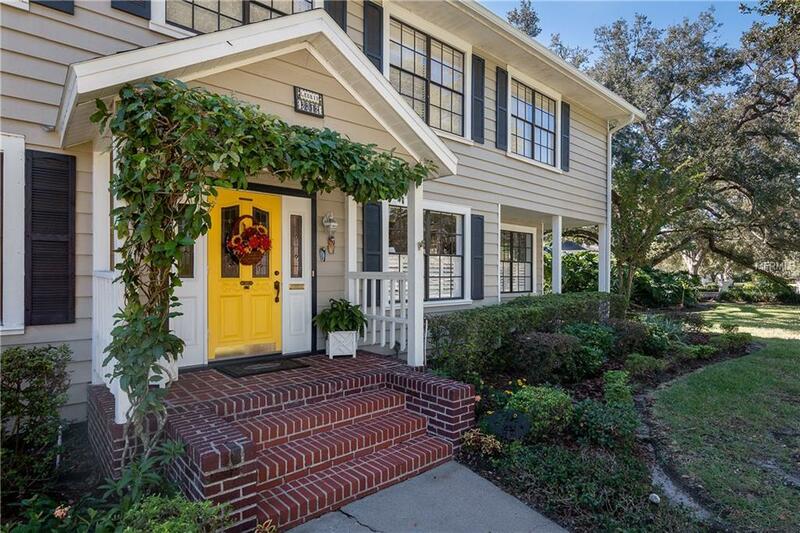 Parking is in the rear of the home, accessed by a winding drive-way ending at a carport that will accommodate three cars and which provides under-roof access to the home. The Master Suite includes a separate sitting/exercise area and the offers two walk-in closets! Sliding doors from the oversized third bedroom lead to a fabulous sun deck directly overlooking the pool. 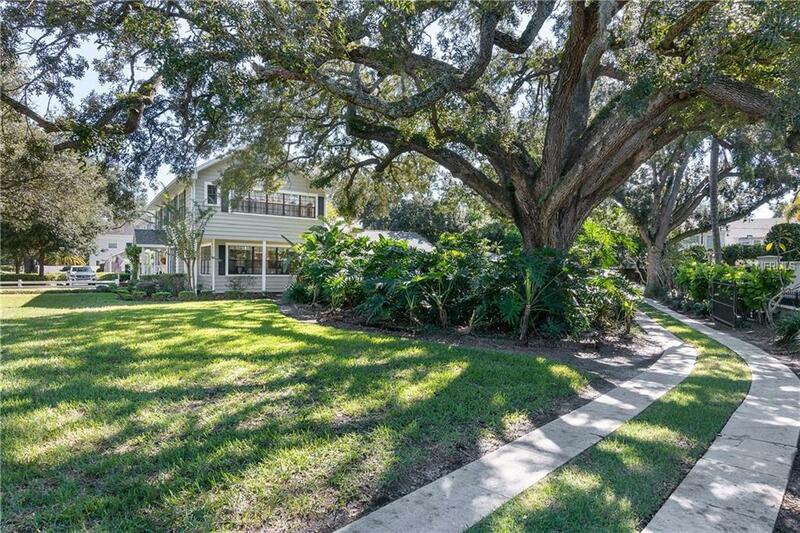 A precious gem in desirable South Tampa! !